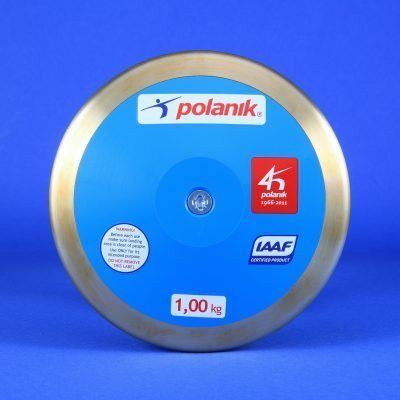 ideal training discus for all levels. 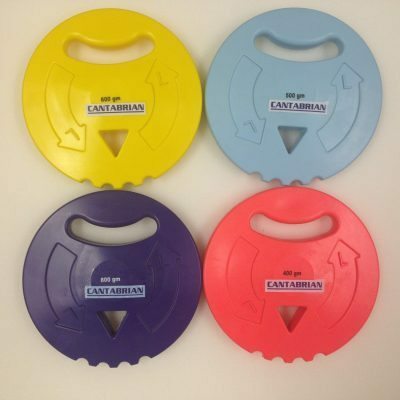 hex key is provided for ease of use and a Polanik carry bag is also included. 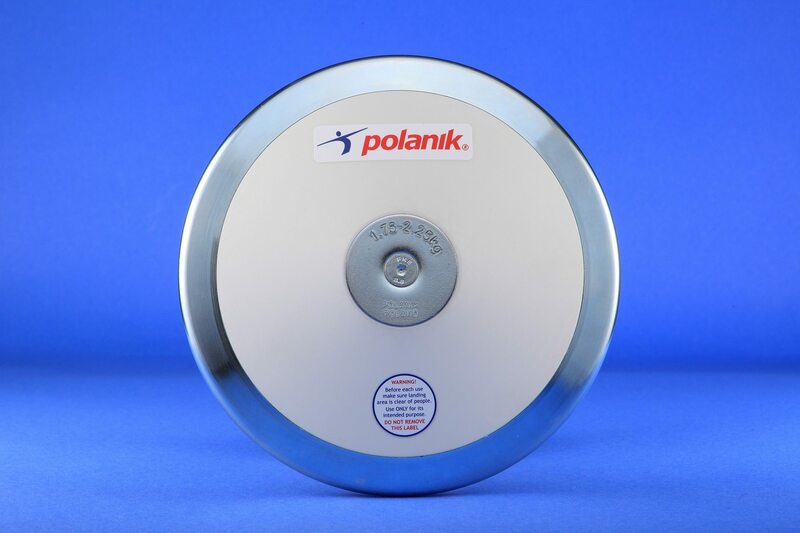 The Polanik Training Discus is adjustable and has the capacity to add a 50g weight increase. This allows the user to add weight over time as stages of development occur. 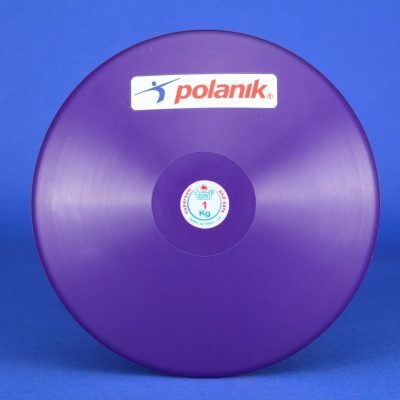 The adjustable discus weight makes it an ideal training discus for all levels. 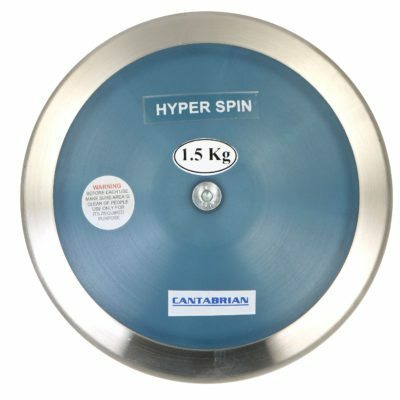 The weight is adjusted using flat galvanized steel discs (50g increase), and features a galvanized steel rim with synthetic side plates. A special hex key is provided for ease of use and a Polanik carry bag is also included. 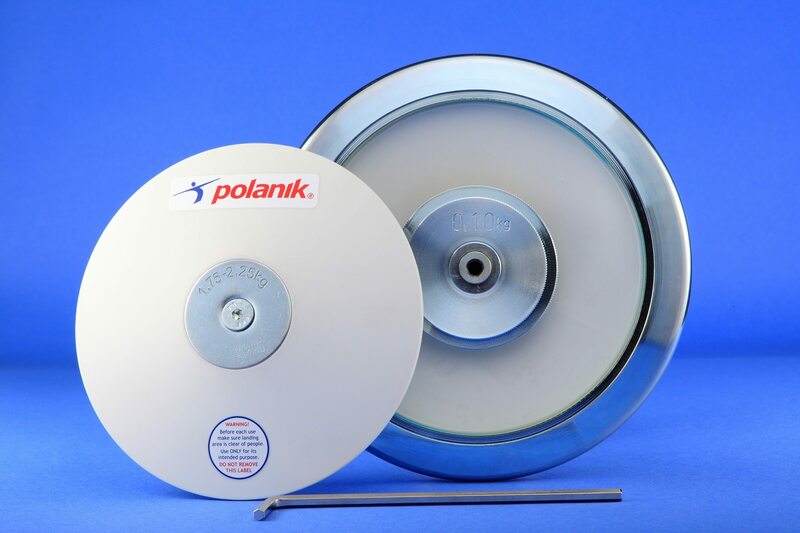 To see our full range of Discus please click here. Athletics Direct is a leading UK manufacturer and distributor of quality athletics equipment. For more information about our range of competition and training discuses please contact us today.